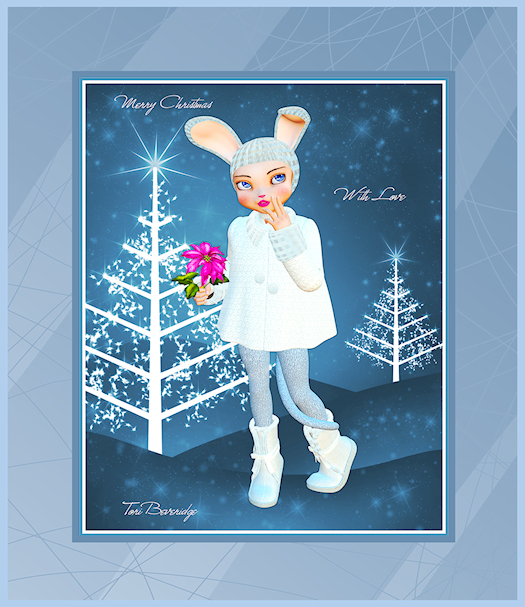 This little snow bunny says, Merry Christmas! First let me apologize for not letting you know that the Friday Art Features are taking a break. For those of you who have enjoyed seeing the art of, and reading about the many gifted artists I’ve had the pleasure to meet, you’ll be happy to hear that the Featured Artists will return on Friday January the 4th. In the meantime…. I was interviewed! Wow! I was so honored to be interviewed by Copyright Corner, which is a group in the tagging community which promotes copyright compliancy. The interview is posted on Facebook only and is in two parts. 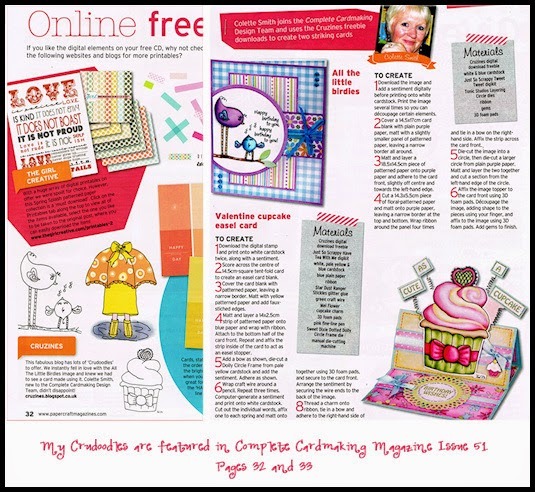 Crudoodles free digital stamps will return on Monday January 7th with more freebies for you every Monday in 2013. Be sure to drop by. My dogs will be making their appearance on a calendar very soon. I’ll let you know as soon as it’s published. Until then.. have a Merry Merry! Posted in Tori Beveridge and tagged art, Christmas art, holiday art, Tori B.